I am going to be able to sneak in a trip to Greece this Fall! Tickets and hotels are booked for September and the departure countdown has begun. Obviously there is so much to see in Greece so I had to focus the trip. 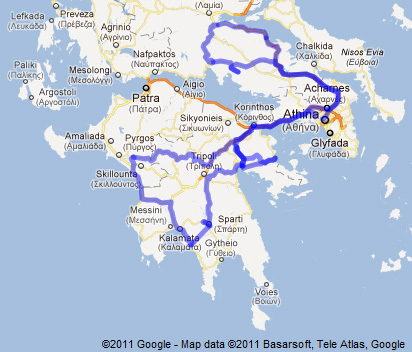 With only 10 days, we just going to visit mainland Greece and will save exploring the islands for another trip. It’s always better to pace yourself and try not to see too much. That being said it is gong to be a busy trip! 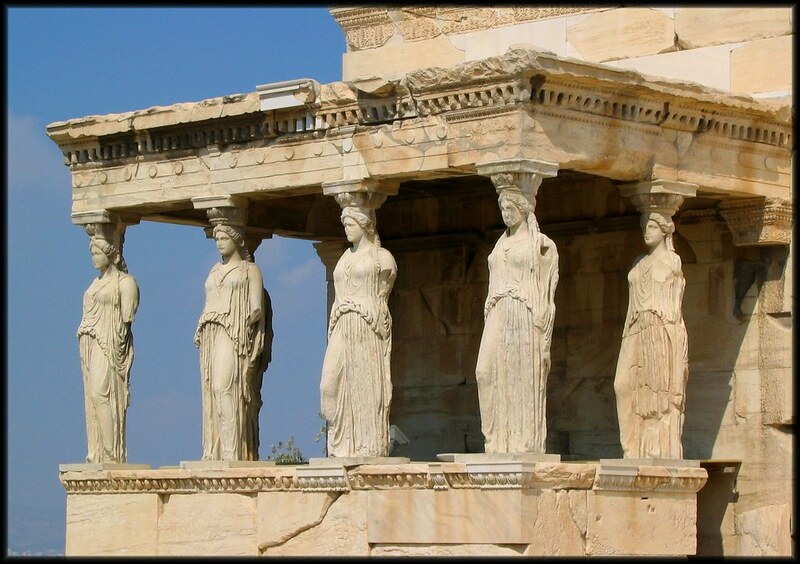 Below is my itinerary for 10 days in Athens and mainland Greece. Day 1 – Arrive in Athens in late afternoon. Basic wandering and orientation, eat delicious food. Whew, what a trip! I’m so excited! This trip also includes 7 more UNESCO World Heritage Sites which is awesome! I generally don’t like spending more than 2 or 3 hours a day in a car so this itinerary is paced with that in mind. I let you know how that goes once I actually see what some of these mountain roads are like. Other then a history and classical art binge, my other goals are to eat octopus, do some people watching, bring home a piece of art (most likely a modern reproduction given export rules) and enjoy Greece! Of course I haven’t left yet, so trip suggestions are always welcome!